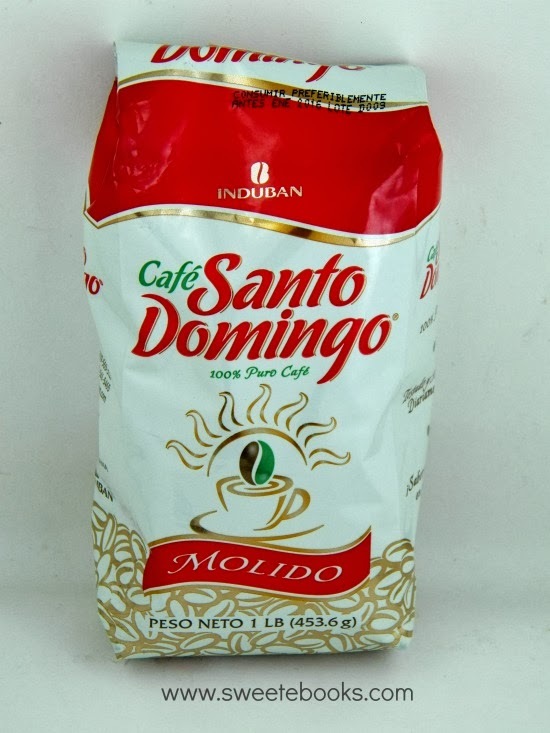 Can't get Santo Domingo coffee of your mind? Still have it lingering in your taste buds memory? Have that coffee again delivered to your home. We ship world wide directly from Dominican Republic! Unique and finest coffee in the world! Always fresh great tasting and wonderful aroma. Shipping Charge is Included in the Price listed below!